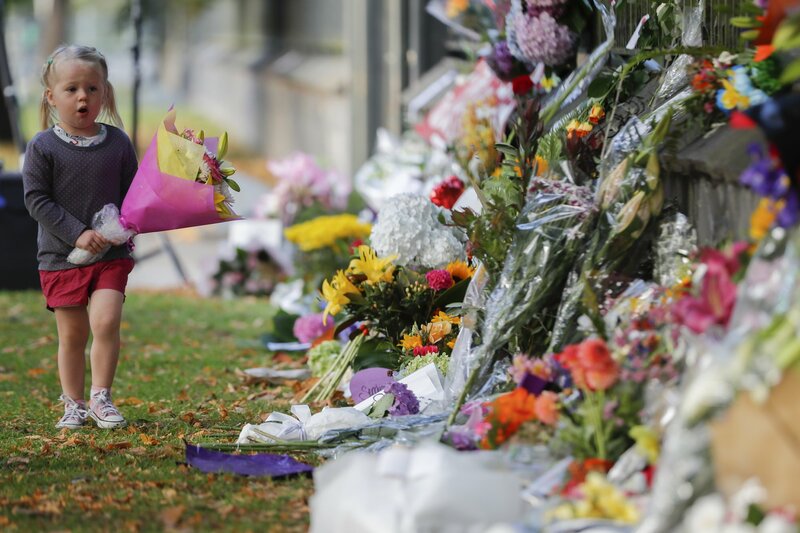 The Dangers of Values: Brenton Tarrant, Fraser Anning and the Christchurch Shootings - Integration Through Media ....! The argument that the Christchurch shooter, suspect Brenton Tarrant, or the views of Australia’s Senator Fraser Anning, seemingly holding a lone torch, are somehow not representative of the broader whole, be it Australia or New Zealand, is a self-deflecting exercise. They are the uncomfortable mirrors of ruin, actual and perceived. They are the voices of people who can either be marginalised and confined or addressed. Tarrant’s views sizzle with clenching anxiety, shot through the desire to recover what has been lost and what has been taken. It is deprivation, and it is not so much nostalgia as castration and insufficiency. How to overcome that? The response is spectacular violence, one that seeks to “show the invaders that our lands will never be their lands, our homelands are our own and that, as long as white man still lives, they will NEVER conquer our lands and they will never replace our people”. This is self-denying, camouflaging guff; individuals like Tarrant and Anning are, in of themselves, representative of a particular strain of thinking of alienation, morbid fear of extinction, a terror of being subsumed. Call it bruised White ego, the governing classes left out in the cold. Call it a sense of drowning and asphyxiation and falling into social and political irrelevance. They are the ones whose views suggest a loss of control, and, fundamentally, a loss of power. Consider Anning’s remarks on March 12: “I can see what happened in the UK where 429 Muslims are in political office now and hold massive influence over law making including introducing Sharia law.” Those of Wong’s persuasion would do well to consider that many Australians of a certain ilk and background are, however delusional, terrified about the incompatibilities of Islam and the Anglo-Australian legal system. Such a program, one that had been taken out of the hands of the Australian people, needed a “final solution”. Whether Anning’s choice of words was intentionally vulgar, or simply ignorant and convenient, is impossible to know. But few listened or consulted the full text of that speech, which has a number of surprises. Anning mentions, for instance, the methods of the Italian Marxist theorist Antonio Gramsci, the inspiration behind an “insidious revolution”. Understand Gramsci, and you will understand the dangers posed by cultural Marxism. Anning misses the boat by a good stretch on why individuals concur with their institutions (people can be seduced not to revolt), but his views nonetheless draw the customary lines in the sand in the culture debates. His words got their predictable reaction, fodder for his brand label. As a minor politician, publicity is pure oxygen. In the kingdom of clippings and short takes, his message was simplified and amplified. It is also worth noting that Katter’s Australia Party, to which he initially belonged, endorsed his claims about immigration only to have a dramatic change of heart. Playing the values game is a dangerous one. What, exactly, are “Australian values”, inchoate and slippery as they are? We see those two words repeated with machine automated promptings. Australian values were not reflected in the killings; they were not reflected in the extremist sentiments of the suspect shooter or the senator with a loose tongue. But Australian values have just as easily been ones of expropriation, dispossession and racial fear, a product of British colonial mentality, frontier conflict against the Indigenous population, and the deputy sheriff essentials so keenly embraced by this extension of the US imperium. How pleasant it is to assume that something else is at play, that Anning and Tarrant are the exceptional monsters in the playground.